Our beautiful studio space is available to rent by the hour or on an ongoing basis for dance practices, rehearsals, choreography/working sessions, auditions, workshops, photo-shoots, personal training, social dances, etc. 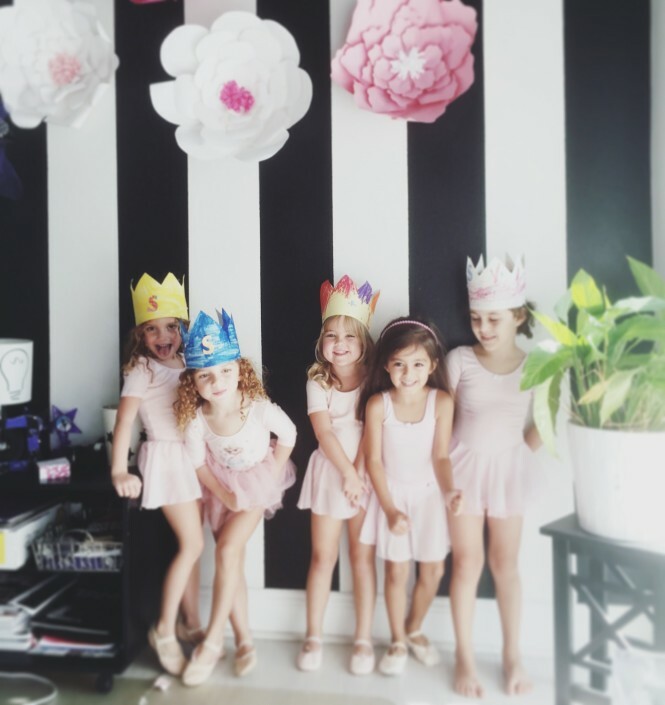 Equipped with a sprung marley floor, sound system, mirrors and a barre, the studio is ideal for ballet, contemporary, modern, hip-hop, and jazz, as well as fitness/aerobic activities. We have a first-come, first-serve policy. For availability and studio reservation, please email us or call 815-515-7993. 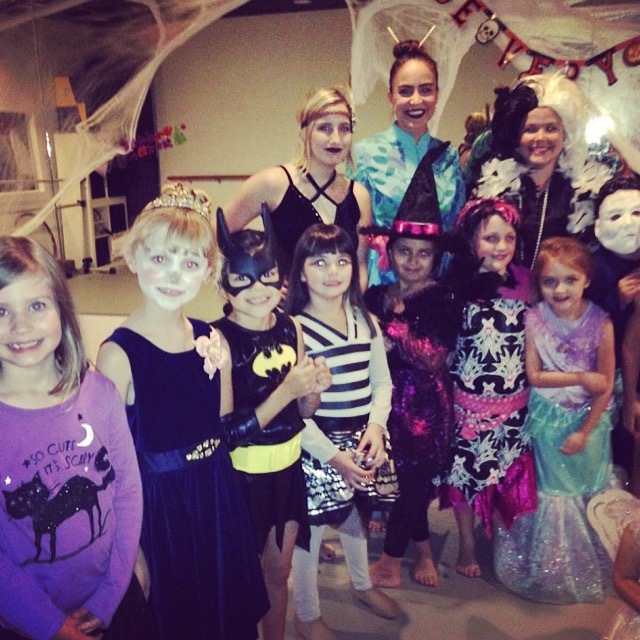 Dance parties at Dancebox Studio are great for children of all ages and abilities! 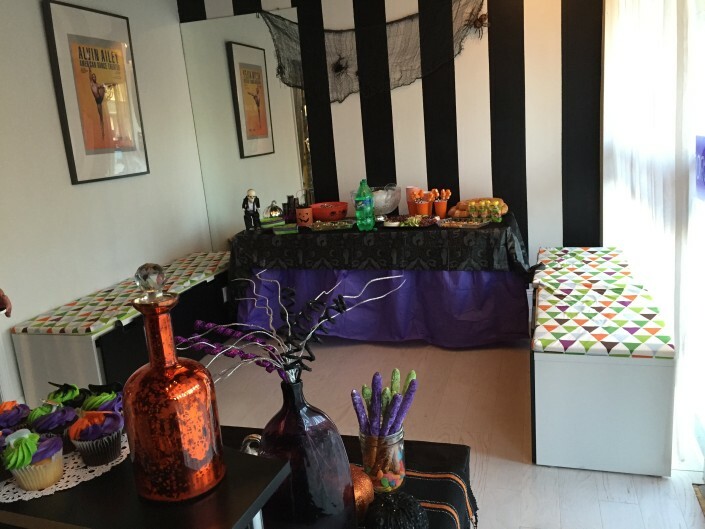 Our basic party package fee is $275 for a two-hour party. Fees are based on 15 children. Additional children (up to 20) cost $10/per child . 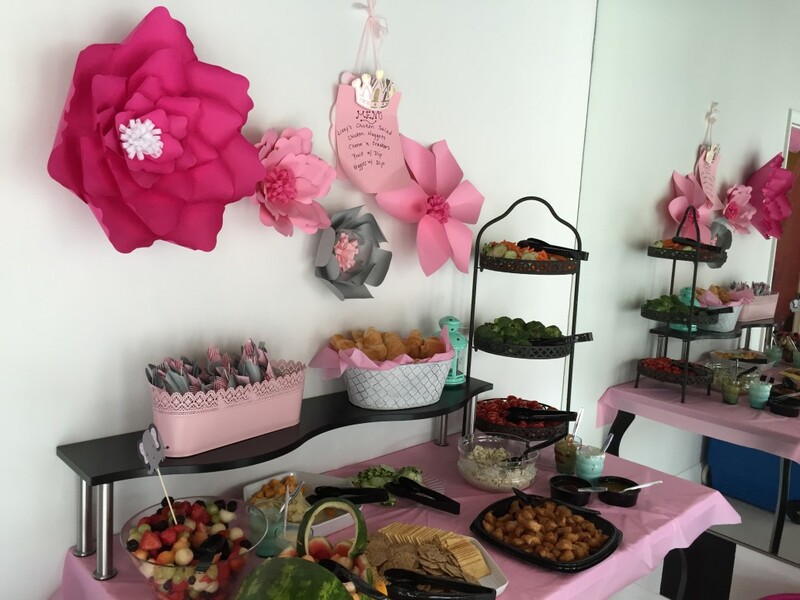 For custom party options, or additional party coordination services, please contact us! 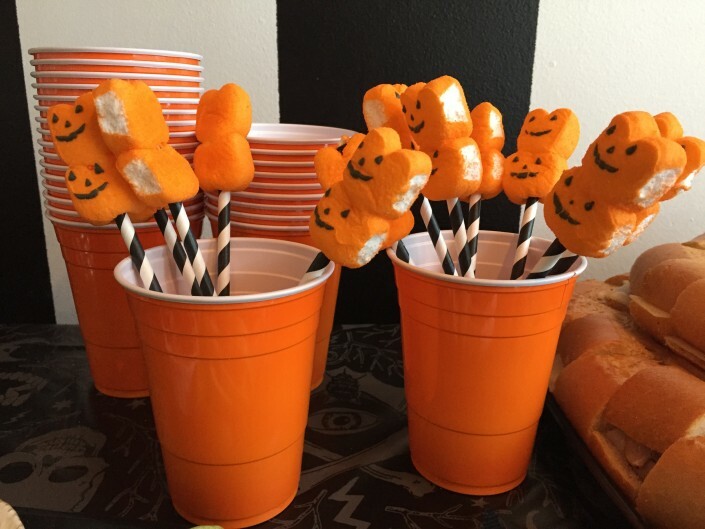 What should you bring to your party? 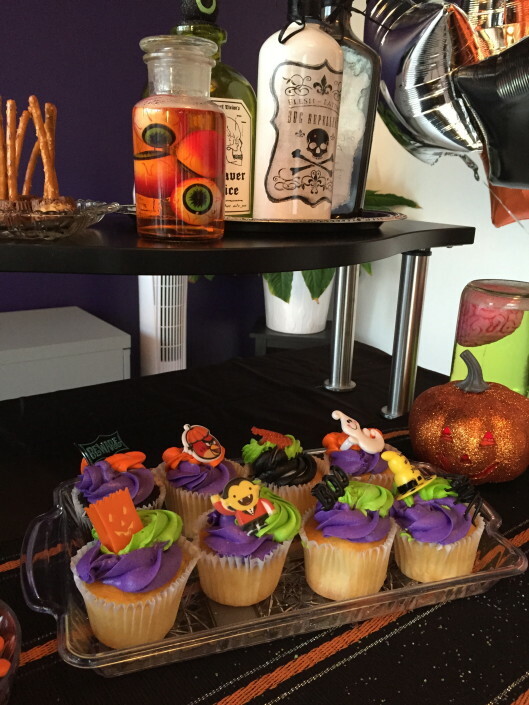 Any refreshments you prefer such as: a cake or cupcakes, ice cream, snacks, food, or beverages. If you have special party favors, games or decorations those are welcome too! Hip-Hop Crew – Learn some hiphop moves and become the next best dance crew with your friends! Acrobatics – Stretch, tumble and flip with your friends! Glow in the Dark Dance Party – Glow bracelets, disco lights, dancing in the dark – one of our most popular parties! 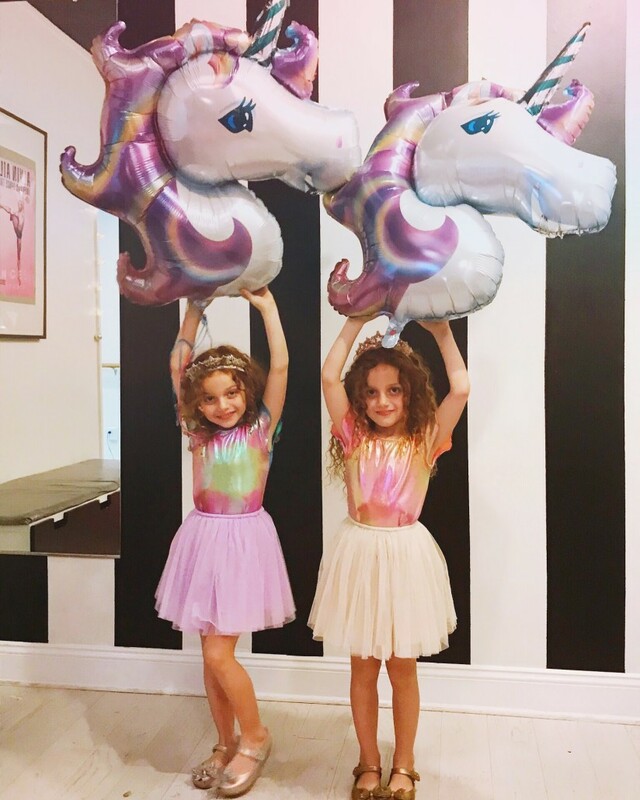 Princess for a Day – For the tiny dancers, this party includes access to our costume box and princess tattoos! Your Own Theme – Tell us your idea and we’ll create a unique party just for you! We’ve thrown Unicorn parties, Emoji parties, Jojo Siwa parties, Shopkins, parties, Panda parties, Puppy parties, and more! 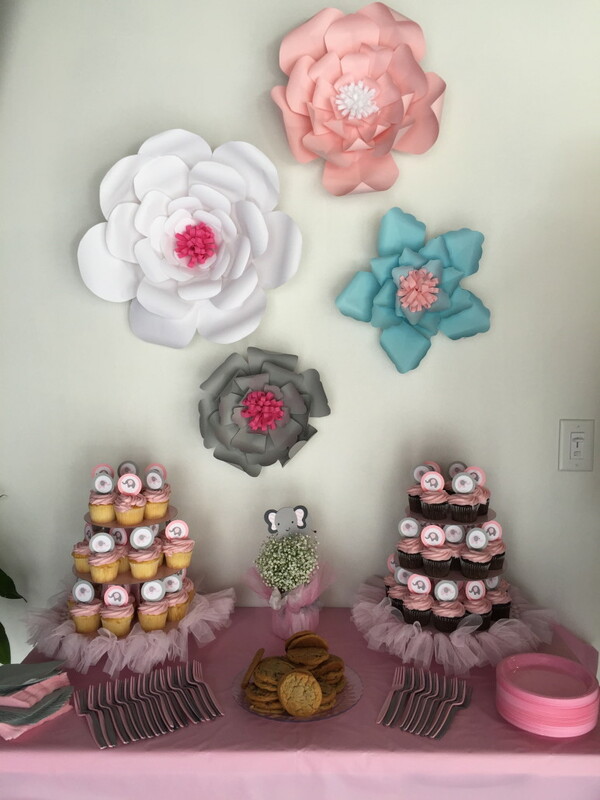 Birthday Parties are typically offered on Saturdays or Sundays, however, we are happy to accommodate weekdays as well pending studio availability. Reservations must be made at least one month in advance and are subject to availability. A 50% deposit is due upon booking. The remaining balance is due on the day of the party. Please contact Corinne Colon at 813-515-7993 or email us to schedule your child’s dance party! 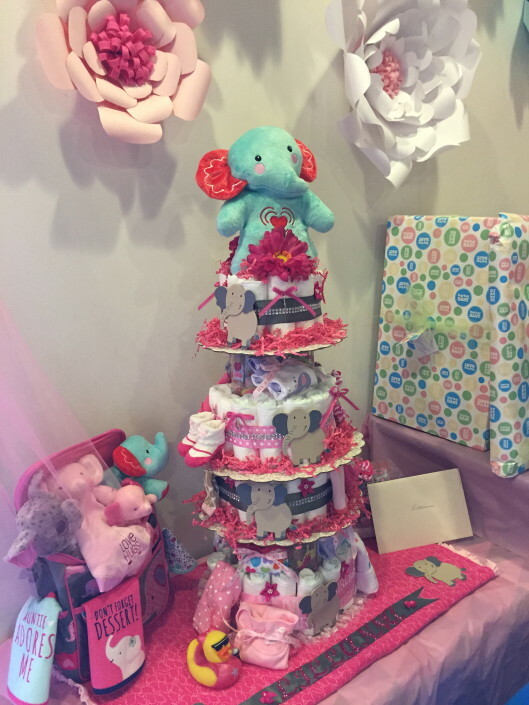 Reserve space or book your party today! © Copyright - Dancebox Studio 2018. All Rights Reserved.